Looking for an elegant setting for a very special occasion? 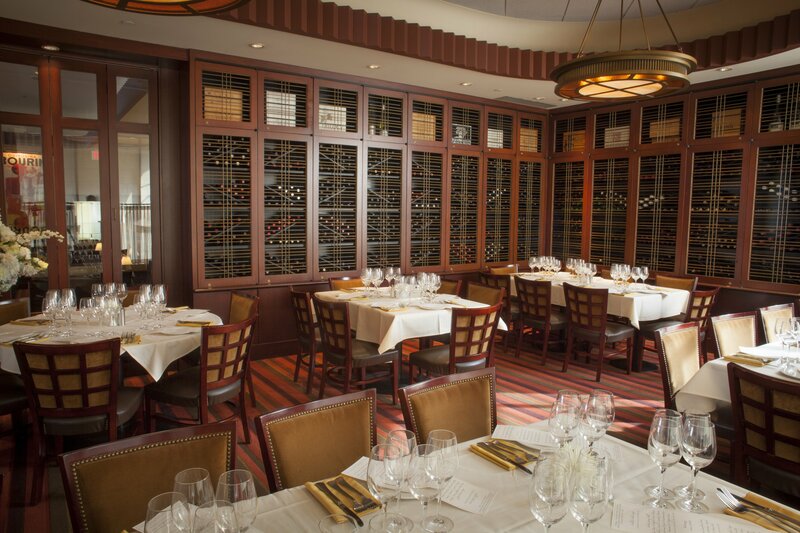 111 is the perfect place to host your family celebration or corporate event. 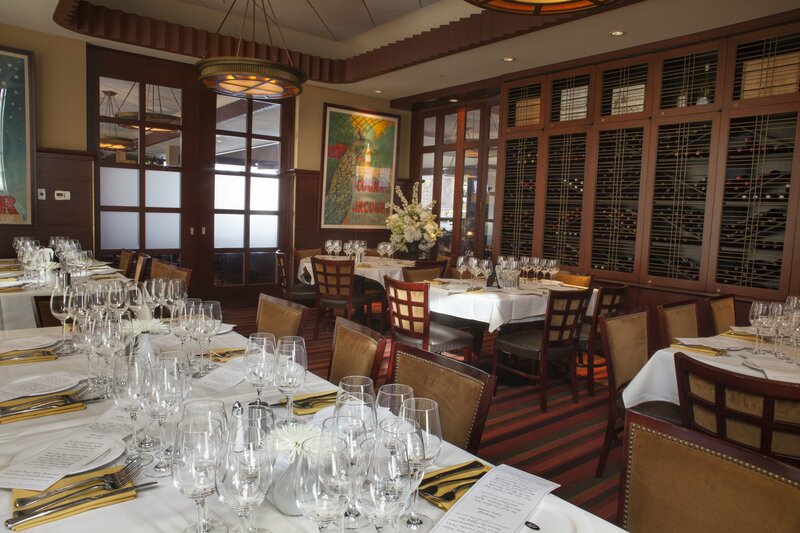 Private event dinners are available Sunday through Friday in “The Wine Room”, a sophisticated private room with luxurious decor that will astound your guests. We will supply your private party with an expertly trained service team that will expedite the details of your dinner event with ease to allow you to enjoy our amazing food and wine! Planning an event with family or friends? We have experience hosting bridal and baby showers, rehearsal and engagement dinners, birthday graduation celebrations, and much, much more. Enjoy a comfortable yet distinguished setting with white linen table cloths and colorful napkins. You can choose from our regular 111 menu or we can create a special menu to suit your budget and tastes. 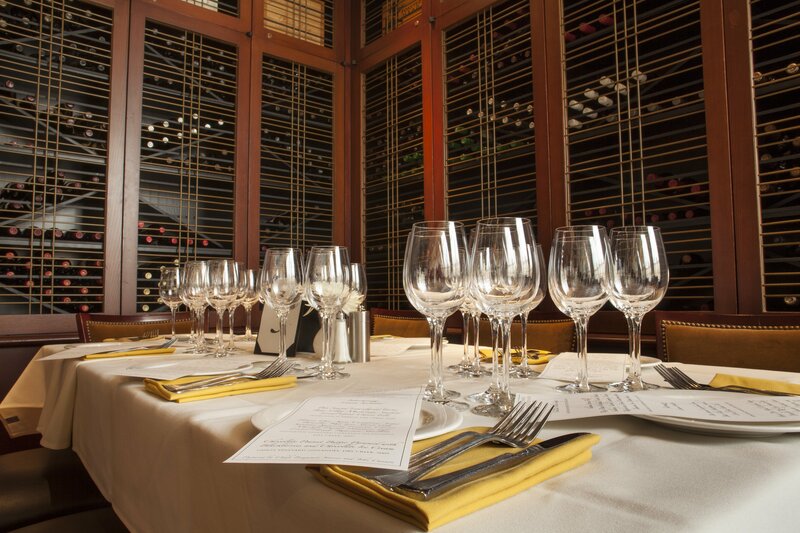 111 Chop House truly is the place where Worcester business dines. Whether it’s an intimate client party, an important sales meeting, or a lavish company celebration – you can expect your next business event will be as effortless as it’s memorable. We also offer state-of-the-art audio-visual technology, providing you a first-class event from start to finish. To book your private event, or if you have any questions, call our Private Event Coordinator, Faith Shannon at 508-799-4111 or email [email protected]. Click here to download a 111 Private Dining Events brochure.